Rose Blossom Legacies: It's in the Bag in October!! It's in the Bag in October!! I have this bag because it's an exclusive bag we received at Convention. I LOVE it! The strap adjusts so that it's a wonderful cross body bag that holds a ton of paper! 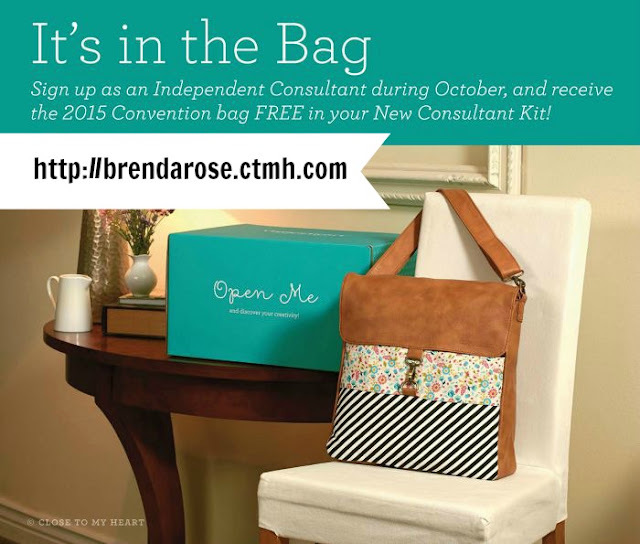 When you join Close To My Heart in October, you are going to receive this bag FREE with your Consultant Kit. Oh my goodness! That means the value of your kit will be right around $500!! CLICK HERE FOR NEW CONSULTANT INFORMATION! I would love to have you join this fabulous team, the Rose Blossoms!! I love this kit because it is workshop ready. You can open this kit and sit down with your friends to create. What a wonderful way to share Close To My Heart!! 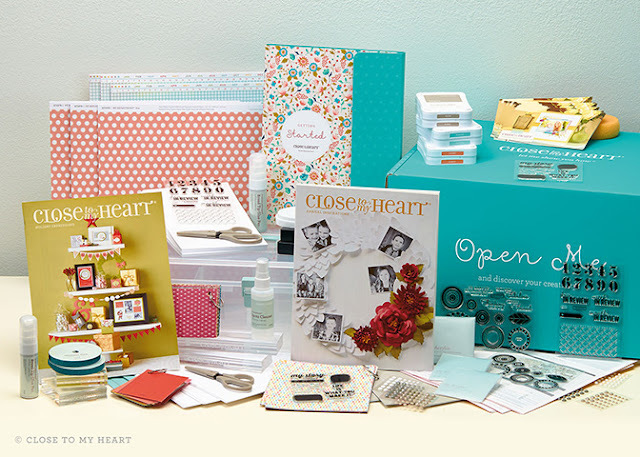 All during the month of October, I will share artwork using the products in the Consultant Kit and all the reasons why I love Close To My Heart. Thanks for visiting today! I always appreciate when you stop by! !